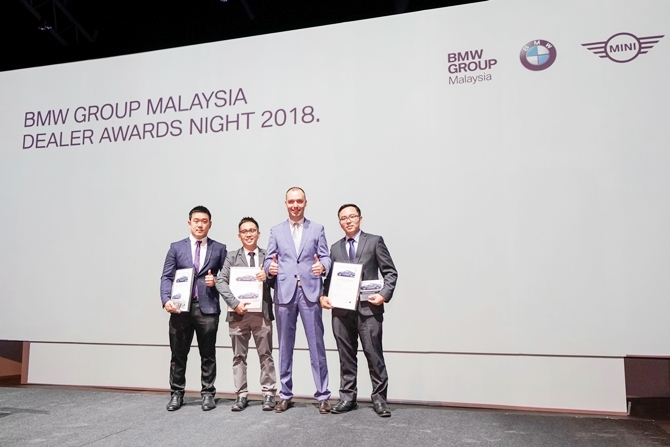 Car brands in Malaysia are only as good as their showrooms and service centres. 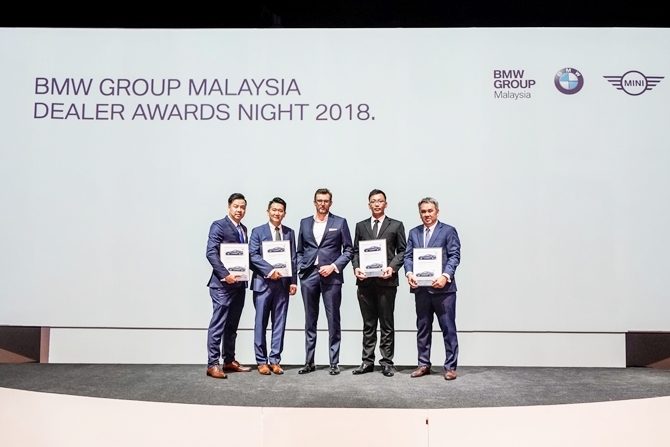 In the case of many German brands, lately they've been celebrating the achievements and successes of their dealer networks, in tandem with various skills competitions to pit crew against crew. 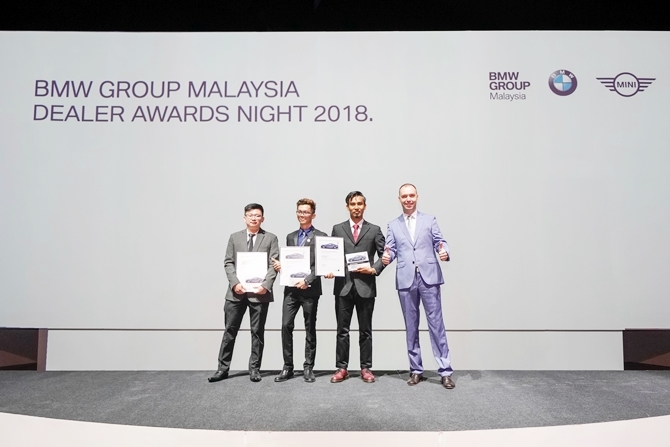 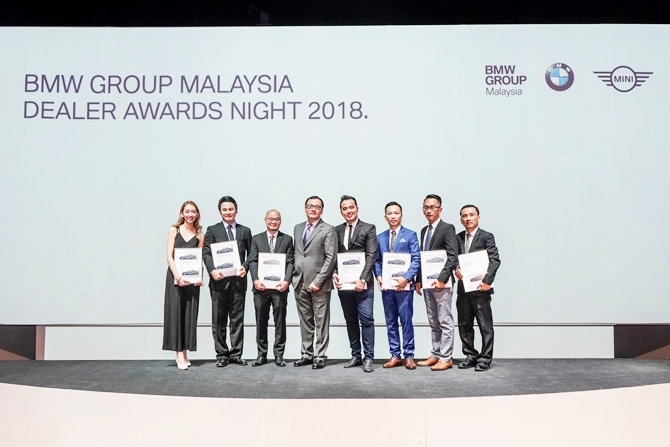 BMW is the most recent of these brands, and at their annual Dealer Awards Night, they took the chance to celebrate and commemorate over 80 dealer representatives and individuals for their outstanding performance in 2018. 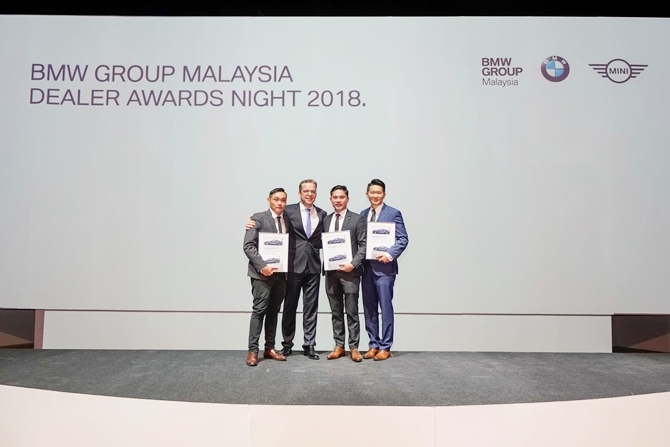 There are 20 BMW, 8 MINI, and 10 BMW Motorrad dealerships across the country, from which come a number of personnel across all aspects of the business. 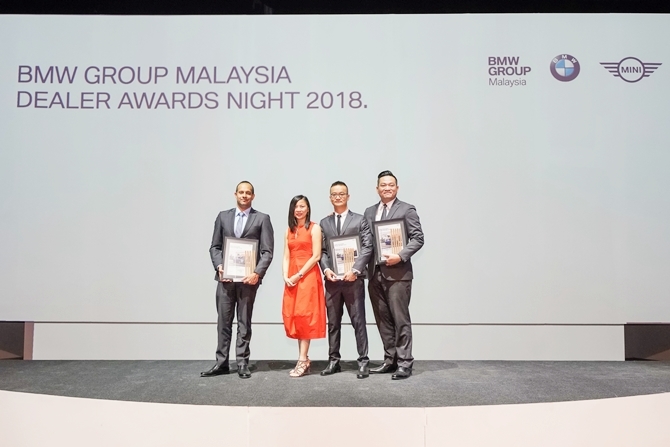 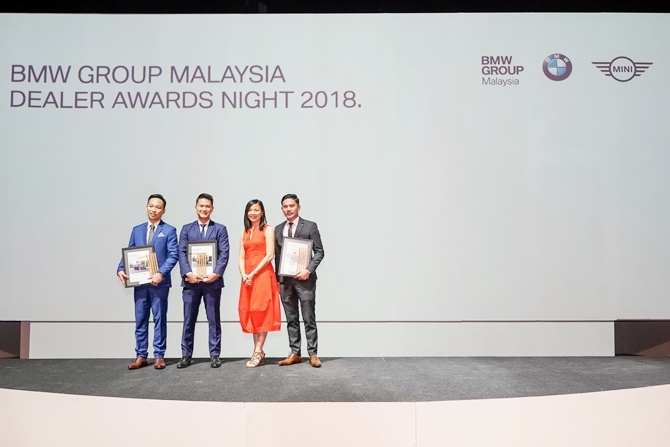 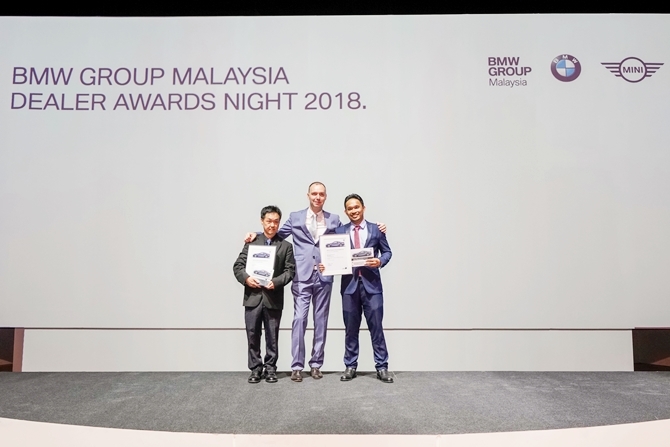 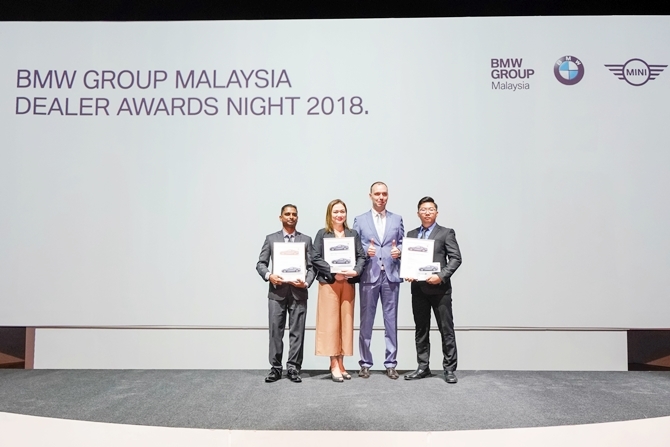 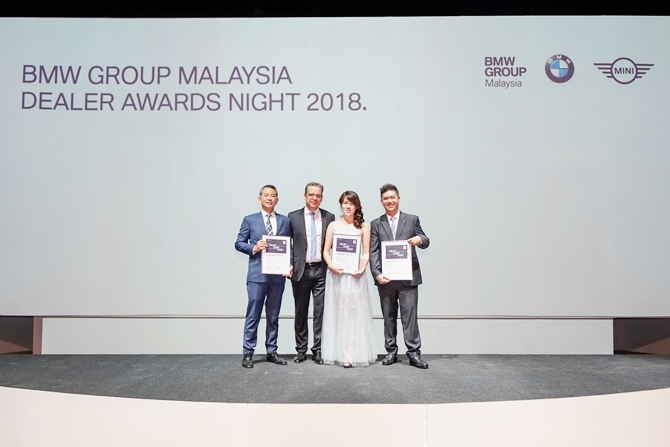 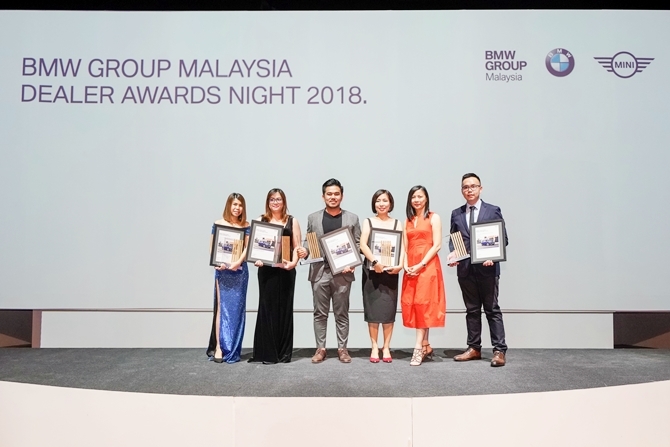 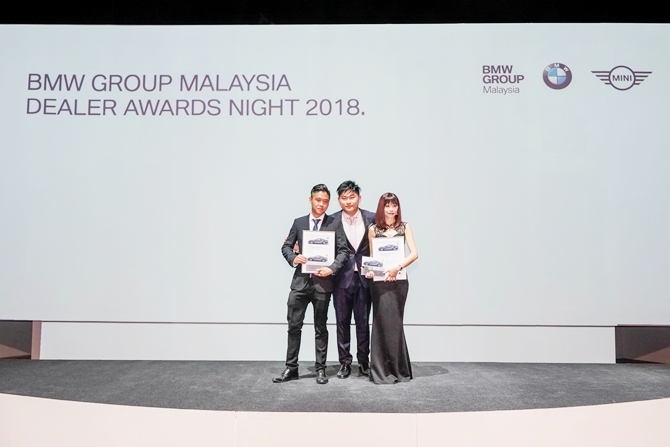 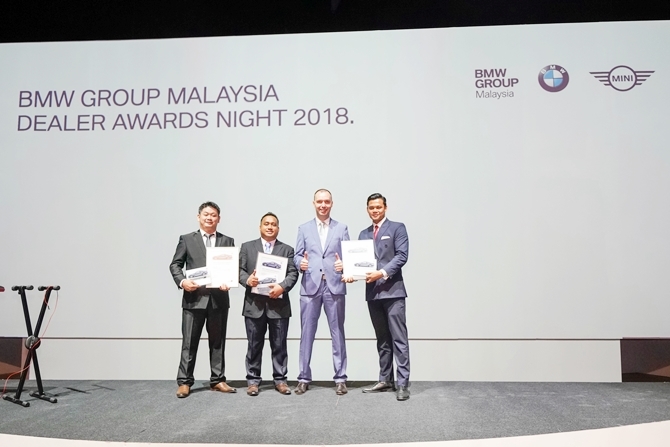 With their eight consecutive year of record sales, BMW Group Malaysia wanted to help recognize the very people who made it all possible.